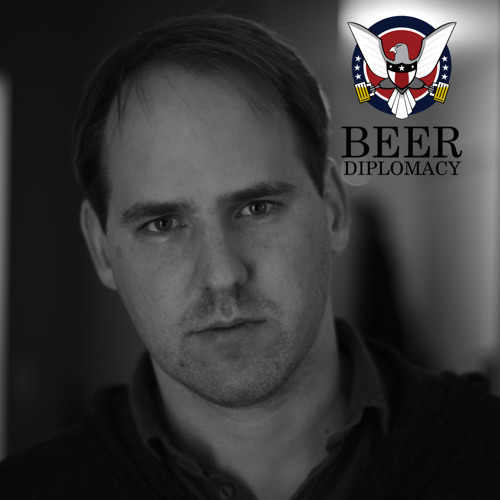 Recorded on September 22, 2013 at Beer Diplomacy HQ in NYC This week, Stuart is joined by photographer Bill Wadman. We discuss photography, passion in one's work, the impact of one's work & legacy, the iPhone 5S (of course! ), and a bit of privacy politics. Check out Bill's work at http://BillWadman.com & be sure to check out his podcast, On Taking Pictures.